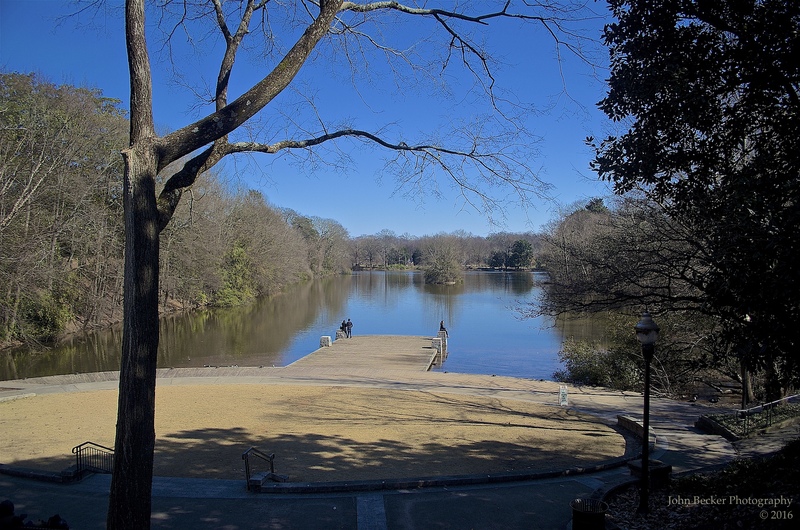 Here’s an update on a few events and activities taking place soon at Piedmont Park, as passed along to the VHCA board by Cresthill Ave. resident Ken Haldin. The Green Market in Piedmont Park opens this Saturday for the 2016 season. The market is open every Saturday from 9 AM to 1 PM at the 12th St. entrance into the park. FREE History tours are given each week at Green Market. A walking tour that gives you a fun and educational tour of the park. Doggie Dash 5K benefiting the Piedmont Park Dog Park is this Saturday March 20. $25 pre-registration and $35 day of. Onsite registration is at 8 AM and the race starts at 9 AM. You can run or walk with or without your dog. Strollers are also welcome. Winners get a medal and also a one night stay at the W Midtown Hotel. 2016 Season Pool Passes are available and range from $125 for a Senior (55 or Over) to $395 for a family of 5 or more. Get unlimited access to the pool during all pool hours, special pass holder only hours, late night swims and guest passes. EnviroVenture Summer Camp registration is open. Camp runs June 6 to July 29 with different themes each week. For more information on these events and all the goings-on at Piedmont Park, click here to visit their website. This entry was posted in news and tagged 2016, greenmarket, piedmontpark by John Becker. Bookmark the permalink.